I love it when the seasons change and I can shift the breakfast menu to include fresh Arkansas Strawberries, Blueberries and Blackberries ... I've even been known to serve fresh Blackberry or Raspberry Pancakes, in addition to the very popular Blueberry staple. Waffles make it to the table bursting with fruit and there are juicy Arkansas tomatoes garnishing all of my egg dishes. I just dusted off the family's Peach Coffee Cake recipe in anticipation of fresh Peaches. 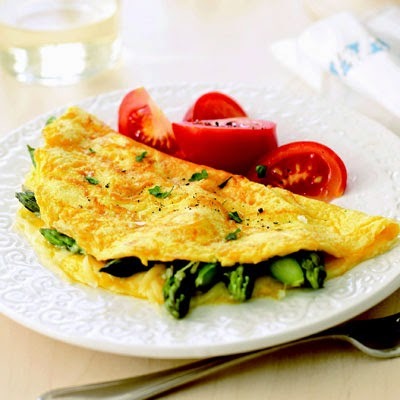 Every variety of mushroom you can imagine plus tender, baby asparagus fill my omelets and quiche making them worthy of the beautiful new season. I find almost everything at the South Main Farmers Market right here in the neighborhood or I venture down to the River Market on Tuesdays and shop with the locals. When I'm lucky, the Amish farmers from Russellville are at the market with their farm fresh butter, eggs, and the most delicious homemade bread you've ever eaten. 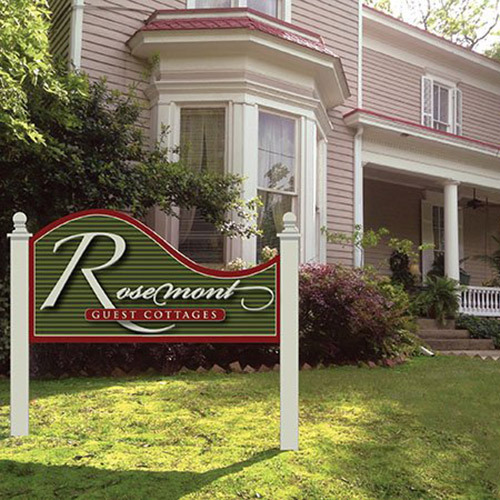 The other gift of the season is the incredibly lush foliage and flowers we're enjoying in Little Rock, at Rosemont Inn and the Rosehaven Cottages. This is our reward for wading through a very wet winter and early Spring. Guests are already starting their day on the front porch or in the garden with a cup of coffee or tea ... this is my favorite time of the year. Come share it with us!